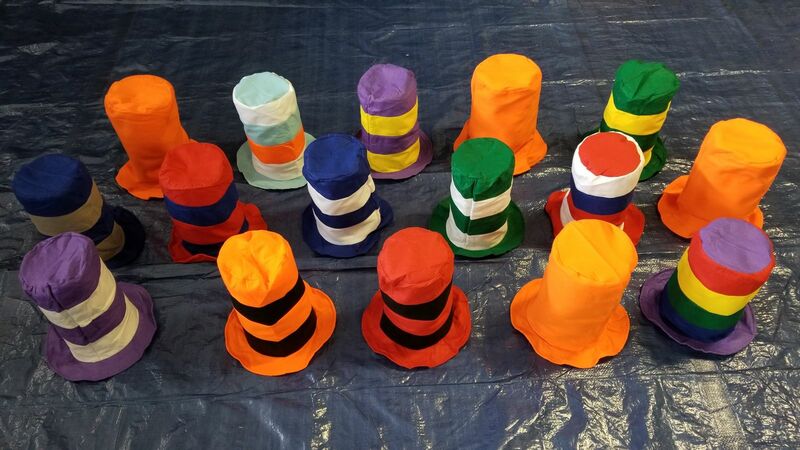 Stovepipe Hats will add fun and color to your Photo Booth pictures. Make your photos more fun and memorable by adding a Prop Box Package to your order. .
Our large Selection of Stovepipe Hats will be the hit of the party. Our Stovepipe Hat Collection features 16 hats for your guests to choose from.